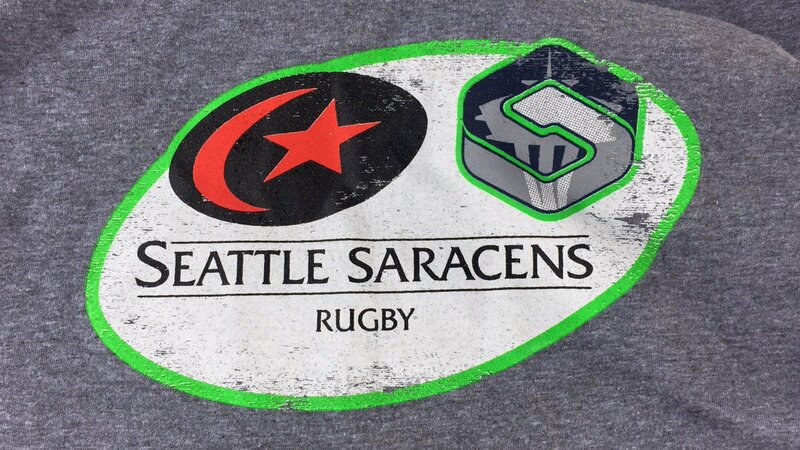 After a less than stellar start to their season the Seattle Saracens finally have a win under their belt. Playing on home territory the team beat Meraloma 45-15. Seattle were well in control at halftime leading by 30 points. The second half was closer but Seattle were well on their way to the win. The women's squad had the weekend off. Despite the slow start to the season Seattle have moved up the table. The win leapt them over Meraloma in the standings to be roughly in the middle of the table. Nanaimo are struggling on the bottom while Burnaby Lake, UBCOB, and Castaway Wanderers are at the top. The BC Premier League has the weekend off next week. Seattle get back at it on October 14th as they play UBCOB.